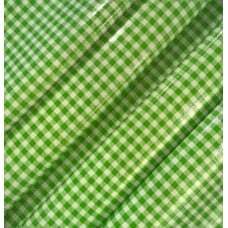 Great outdoor fabric made to withstand up to 500 hours in direct sunlight without fading. 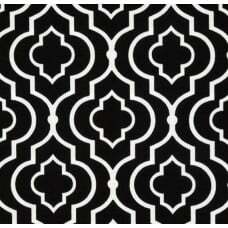 ..
A modern floral design that will create style and interest. 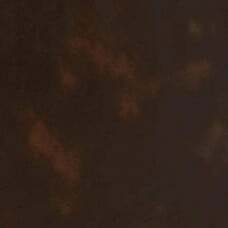 This allover design is bright and .. 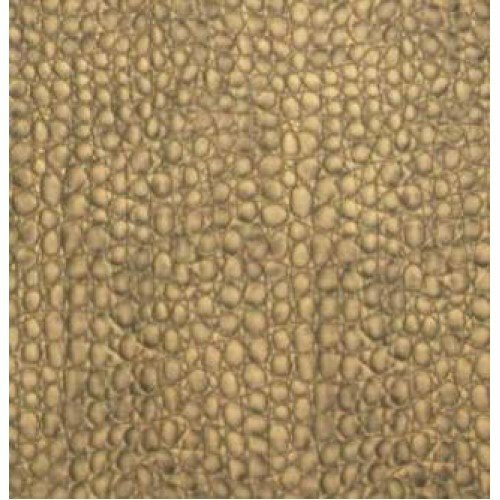 This heavyweight embossed faux leather fabric (this fabric has a rough crocodile style finish) has a felt backing and can be used for upholstery projects, picture frames, accent pillows, headboards and ottomans. 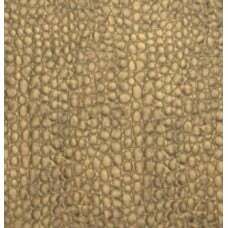 This heavyweight embossed faux leather fabric (this fabric is has a fake lizard style pattern) has a.. 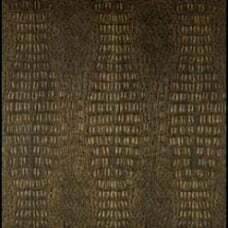 This heavyweight embossed faux leather fabric (this fabric is supple and has some drape) has a flann..